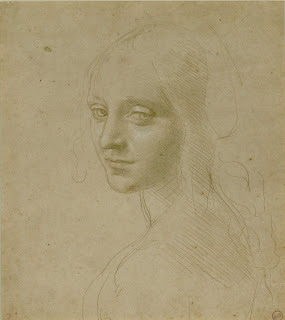 Draftsman, painter, inventor, dreamer -- if there ever were a hero figure to all the aimless and focused doodlers of the world, it would be Leonardo da Vinci. Five hundred years after his death, in Amboise, France, the name of Leonardo, along with Michelangelo, is still among the most revered in art. 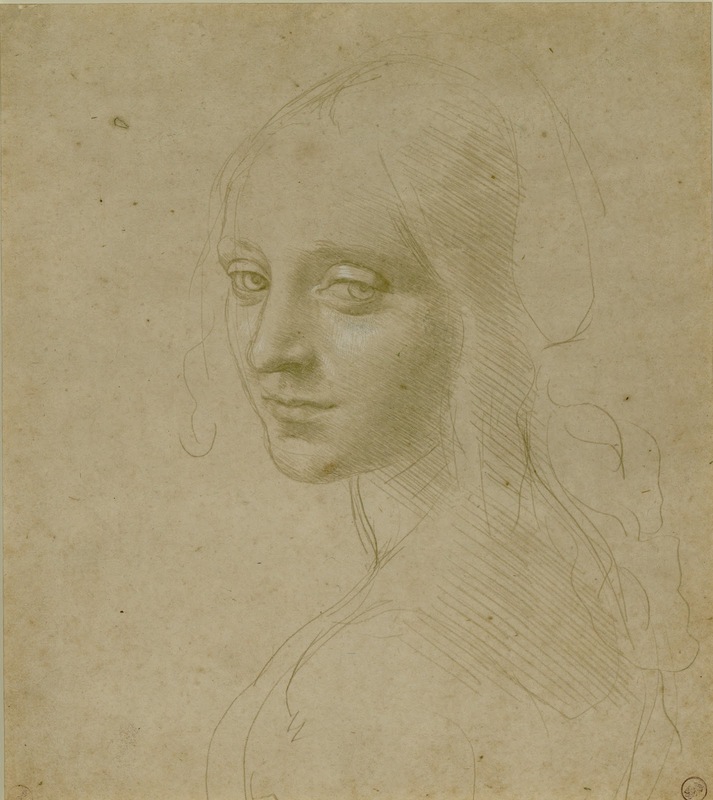 Leonardo da Vinci: Treasures from the Biblioteca Reale, Turin, now on view at the Morgan Library and Museum, brings to New York, for the first time, some of the artist's most celebrated drawings. Included in the exhibit are Three Views of a Bearded Man (a possible Red Sox designated hitter), Head of a Young Woman, which Bernard Berenson considered “one of the finest achievements of all draftsmanship,” and the Codex on the Flight of Birds. In the last one, Leonardo studied the flight of birds -- what allows them to fly, ascend, descend, and maneuver -- compiled with the intention of building a machine to enable human flight. I don't feel intimidated by him at all. Whenever I'm asked which artist, living or dead, I would most like to meet, Leonardo is the one, without a doubt. In addition to the works from the Biblioteca Reale, the Morgan’s own Codex Huygens, a treatise on painting from the late sixteenth century, is closely related to Leonardo. The Morgan will make the entire Codex Huygens available online, with high-resolution images of all 128 sheets. The exhibit will remain on display until February 2, 2014.